5 Tips to Reboot Your Skincare Routine - Cherry Colors - Cosmetics Heaven! Are you looking to reboot your skincare routine? We have our top 5 favorite tips to keep your beauty regimen from becoming boring and feeling like a chore. After all, your skin deserves to feel pampered. We interviewed a South Florida dermatologist and these are some great tips that he shared with us. By taking care of your skin on a daily basis, you can ensure a glowing complexion that will last a lifetime. Use these five natural methods to bring out your best skin, from the inside and out. You may be surprised to learn that the water your drink throughout the day immensely benefits your skin. Just like using a moisturizer, drinking your recommended water intake ensures that your skin cells are retaining water, which keeps them plump, firm, and healthy. Not only are you helping support the functions of the rest of your body, but you are giving your skin the hydration it needs to regenerate new cells and keep them healthier for longer. Your doctor, your mother, and your friends will tell you that eating well is all around good for you, and that’s right, eating well is also good for your skin. As the saying goes—you are what you eat, and the food you consume reflects the condition of your skin, too. So, set the processed food aside and instead, reach for replenishing whole foods that are natural, organic, and promote your skin’s best health. Nourish your skin by including foods in your diet that are filled with vitamin C, a skin-repairing nutrient, vitamin E, a vitamin that fights signs of ageing, and vitamin A, which is responsible for firming skin cells and keeping them healthy. Avocados, citrus fruits, whole grains, leafy green vegetables are all excellent sources of these powerful vitamins. Toning and moisturizing is like playing the long-con game with your skin. 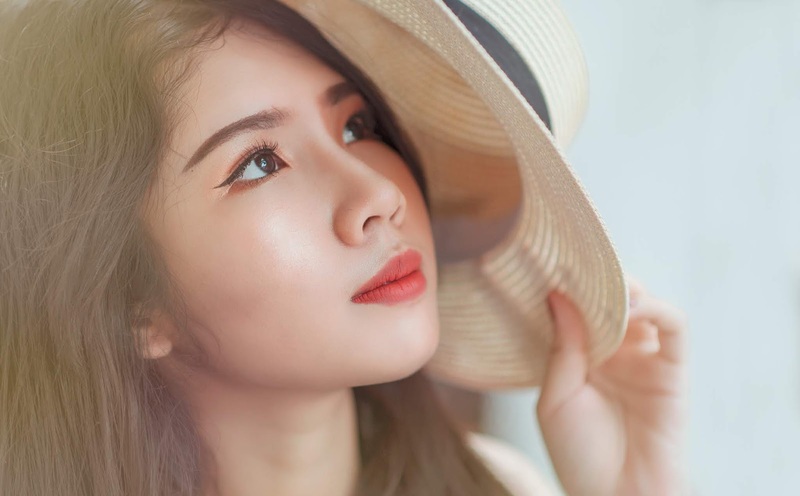 You may not see the effects immediately, but this is an essential part of any skincare routine to keep your complexion looking firm, youthful, and refreshed. Moisturizers ensure that your skin cells are retaining the correct amount of hydration to retain their plumpness, and this is an excellent solution for those with dry or damaged skin. 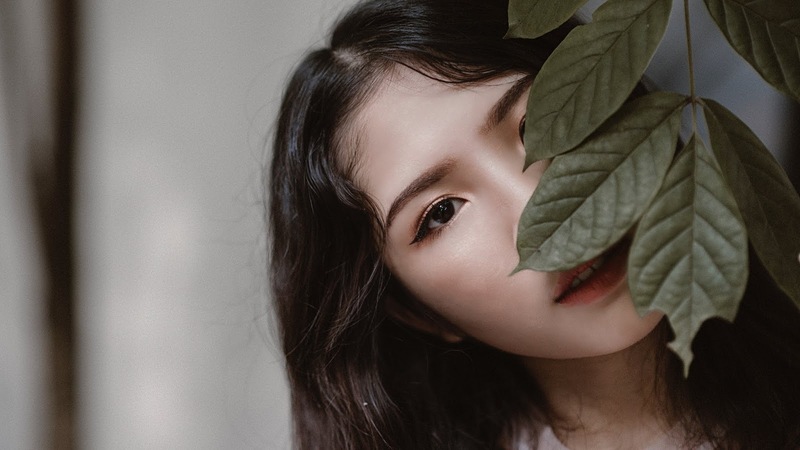 If you suffer from redness, an uneven skin tone, and can’t seem to figure out how to get your skin to have the appropriate amount of oil production, then a toner can be a helpful addition to your skincare routine. Toners work to balance the pH levels in your skin, which helps with its production of oil. Many people think that oil on the skin is a bad thing, but the skin has a natural protective barrier comprised of oils that keep it from drying out. Are you tired of your ordinary skincare? Is taking care of your skin become somewhat of a chore? There are hundreds of combinations of facemasks you can try, and by using natural ingredients with skin-healing properties that can immensely benefit numerous skin issues. The best part about adding a facemask to your beauty regimen is that you’ll feel like you’re taking a trip to the spa but without the salon price. If you have dry skin, try a hydrating facemask with honey or coconut oil, two all-natural ingredients that plump skin cells full of moisture. For damaged skin, try a facemask with a little vitamin C, like citrus fruits and rosehip essential oil, components with astringent and skin-repairing properties that with a daily application in a facemask, can heal broken or blemished skin. Lemons and water go together like peanut butter and jelly. They add just enough crisp flavor to liven up regular water while contributing a few surprising benefits you may not be aware about. Lemons are brimming with the skin-loving nutrient vitamin C. This powerful vitamin repairs damaged skin cells and will work from the inside out to regenerate cells that have been exposed to UV radiation, acne scarring, sunspots, and dark spots. And that bitter taste that lemons have that makes you pucker up? Well, it does the same thing for your pores due to its astringent properties. By drinking a little more lemon water throughout your day, you can give your skincare routine a pore-reducing, skin-repairing boost.